Are you looking for Branding Experts for your Start Up? 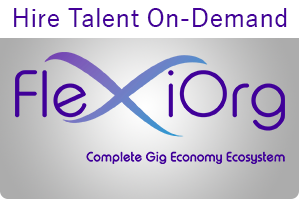 A startup may sound interesting faces, but it comes with many challenges as well. Its really important for a startup to project itself as a brand. 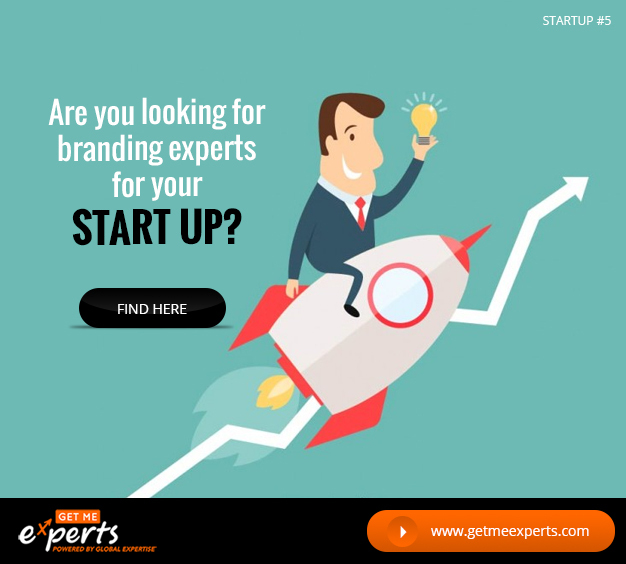 Are you looking for Branding Experts for your Start Up? 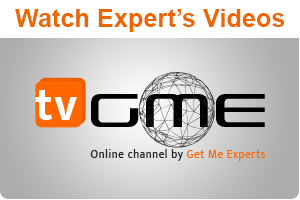 We at Get me experts help you find just the right expert who could take care of every aspect of your branding strategy, including naming, logo, design, content as well as promotion. Our experts will make sure that your brand not only stand out but is also future proof.